Game Annabel. 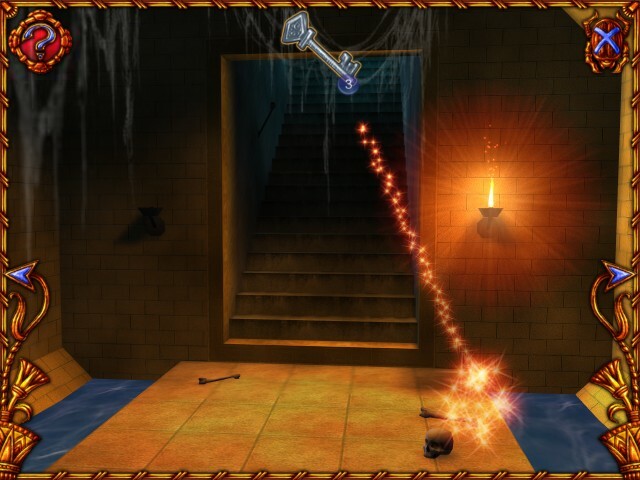 Download game Annabel for free at Nevosoft.Com. Description, walkthough of Annabel, buy game. 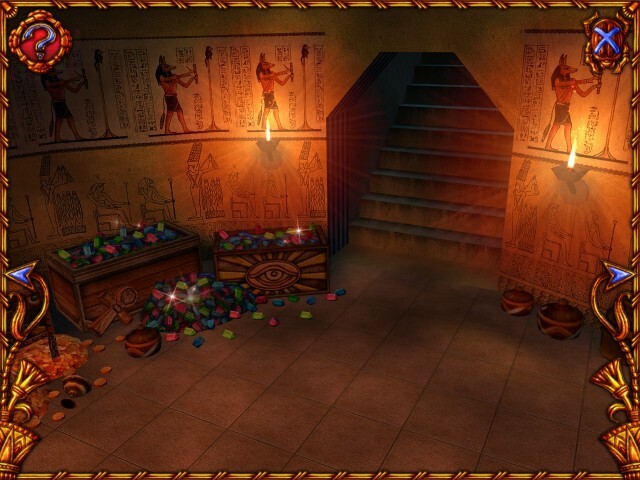 Journey to the drifting sands of ancient Egypt and help a young princess find true love in Annabel, a unique and stunning hidden object adventure. 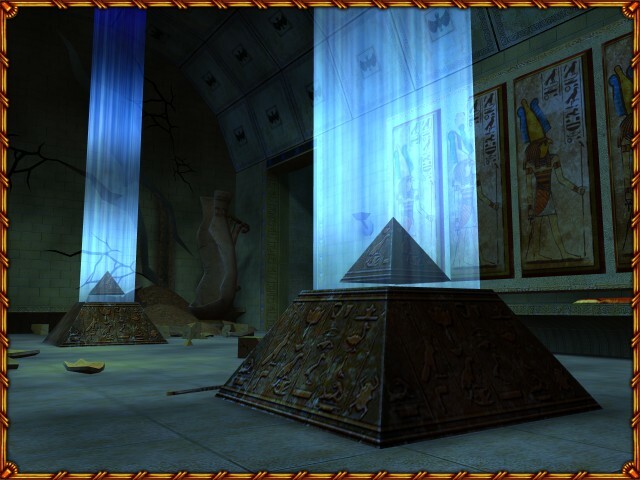 Annabel, deeply in love with the young prince, Akhenaten, has been captured and help prisoner by the evil high priest Amertekh. If Amertekh marries Annabel, he will be named Pharaoh. But, in order to do that, he'll have to get rid of his rival. Use your keen eye for detail, and your mastery of brain-bending puzzles, to help Annabel escape and return to her one true love. Featuring incredible 3-D graphics, a stirring storyline, and surprises at even turn, Annabel is more than just a hidden object game, it's the adventure of a lifetime. Experience the magical romance of Annabel today!